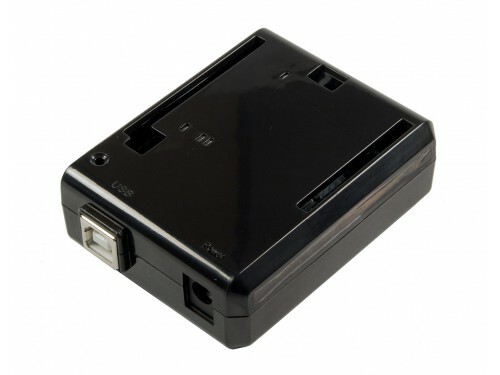 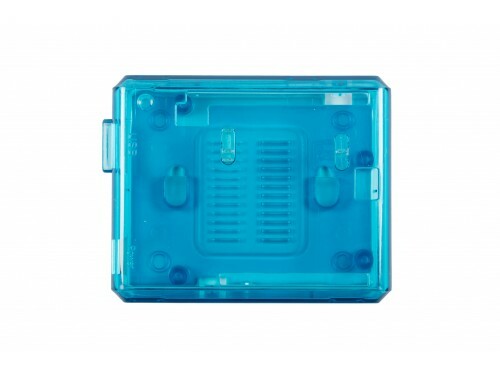 It provides tough protection for the Arduino Uno while providing access to all Arduino Uno's connectors. 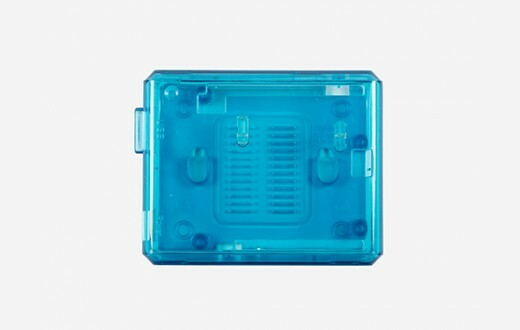 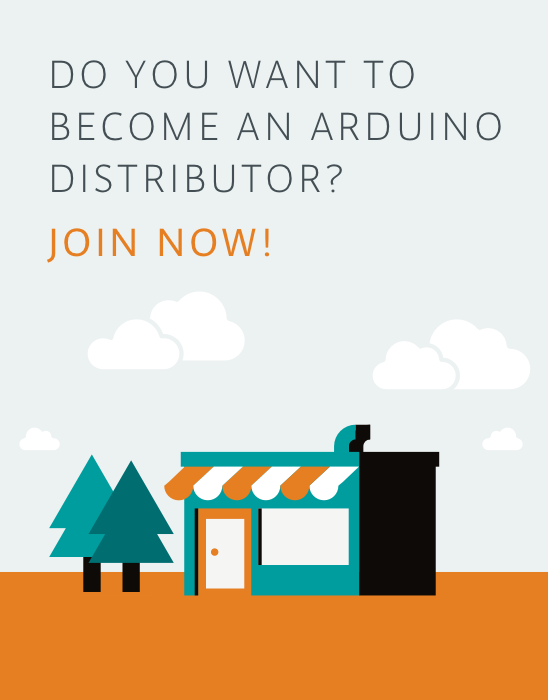 Access to all Arduino Uno connectors. 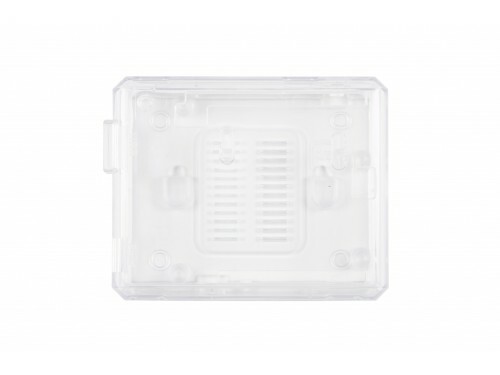 Protective case designed specifically for the Arduino Uno, the perfect companion!